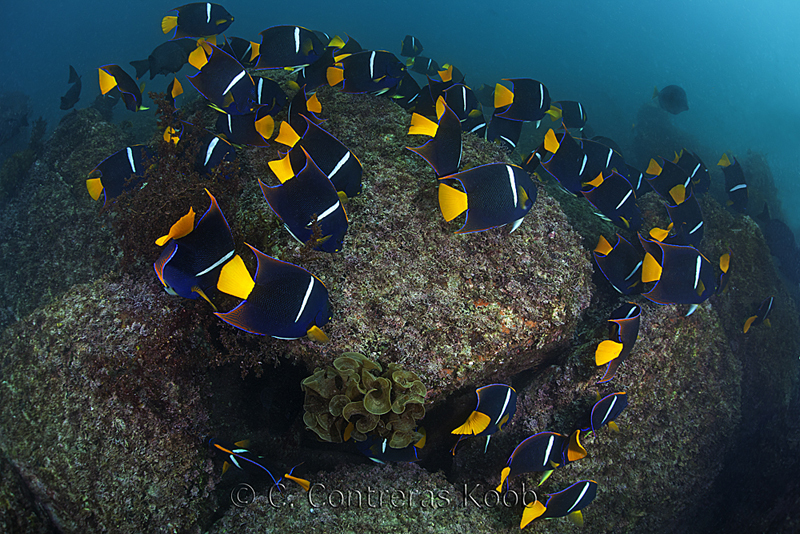 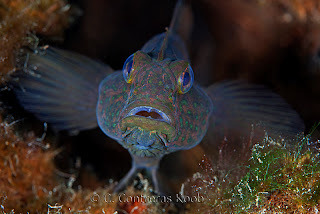 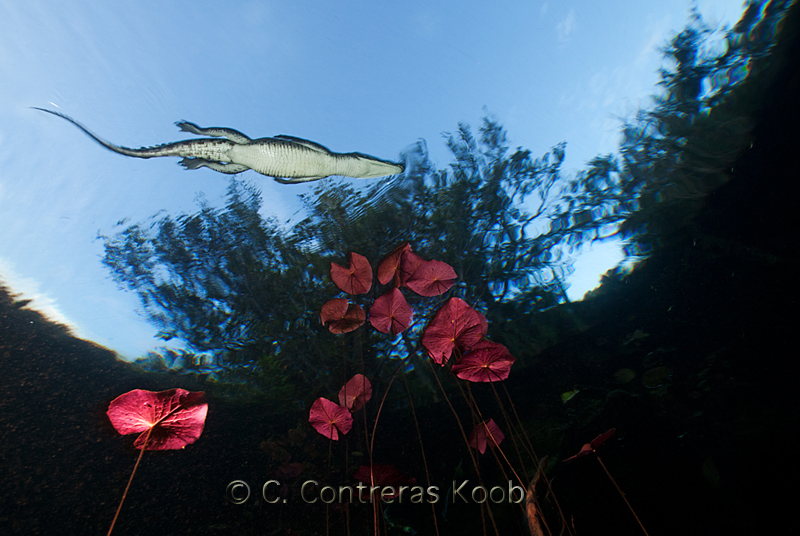 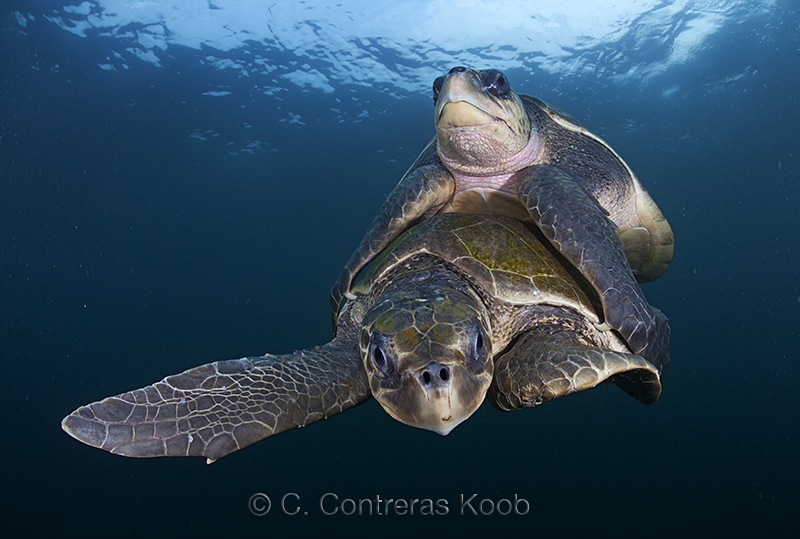 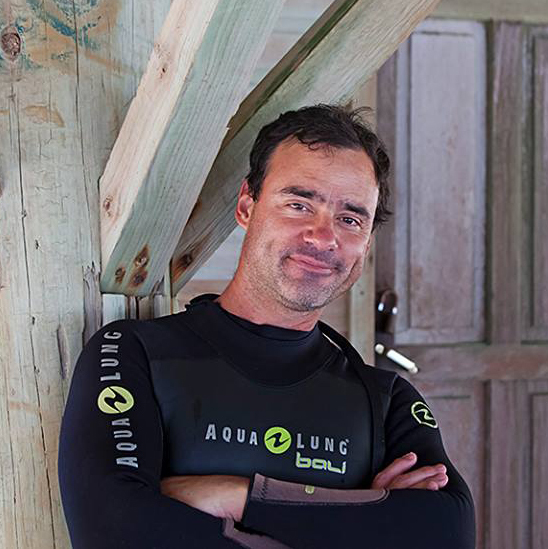 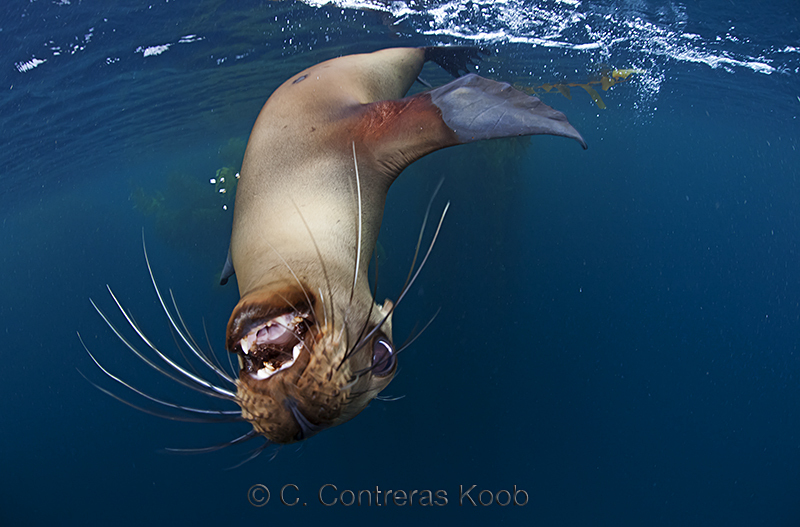 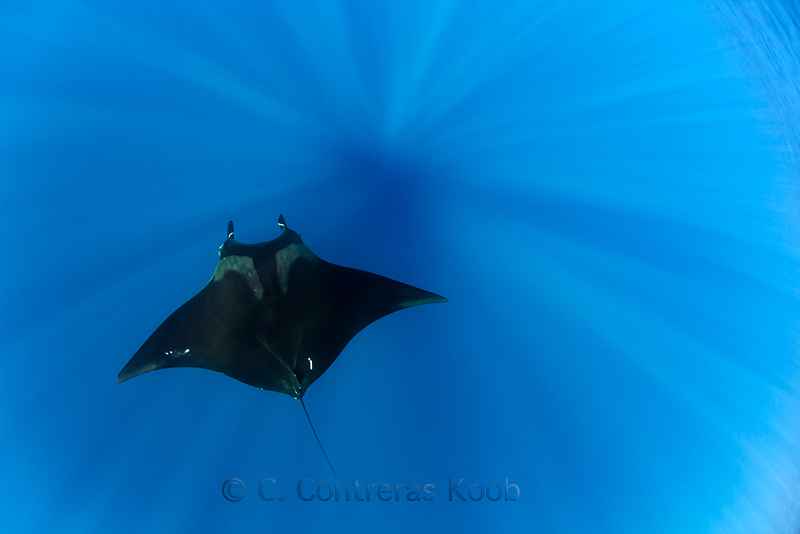 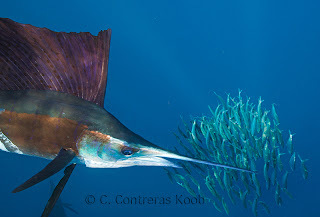 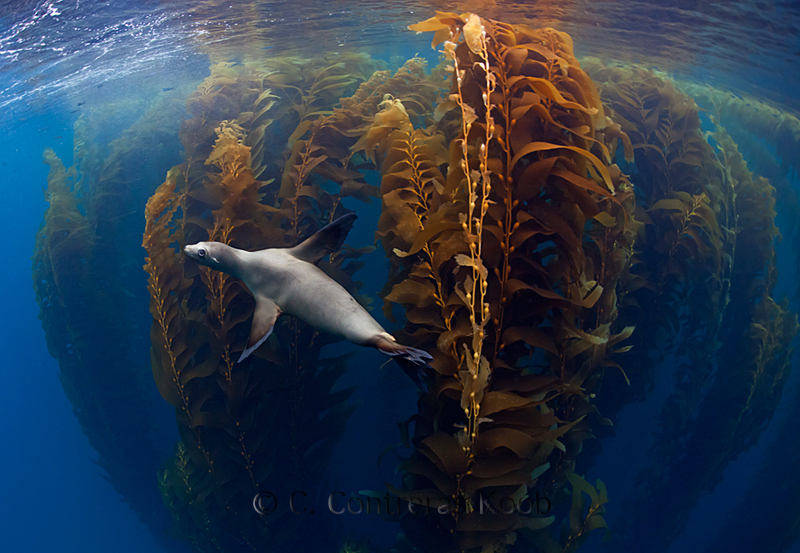 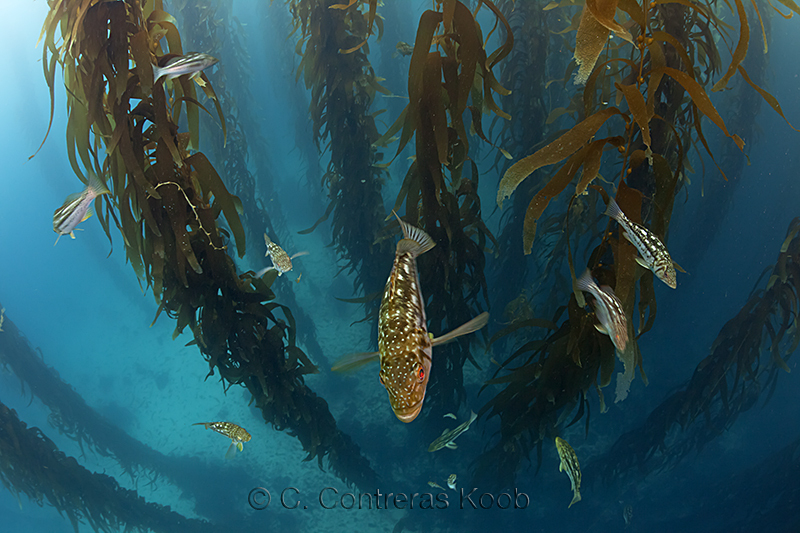 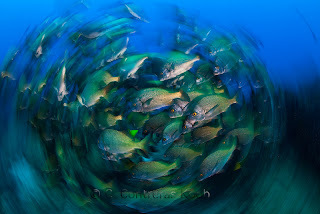 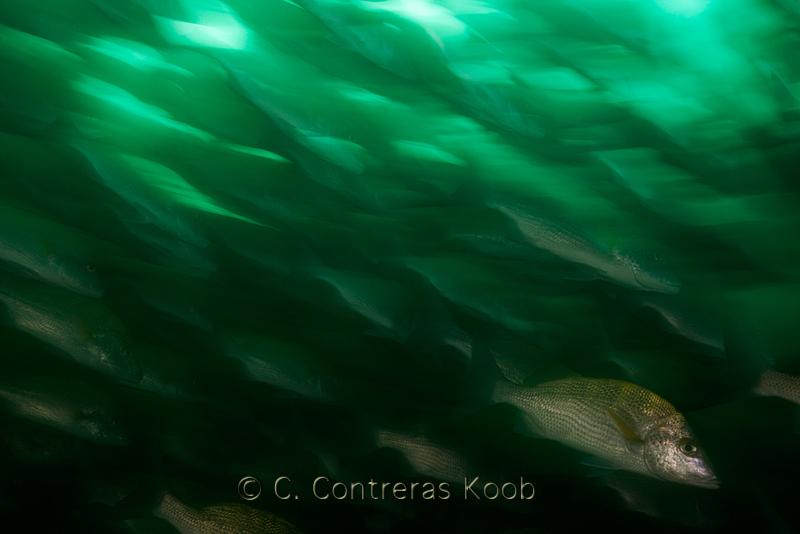 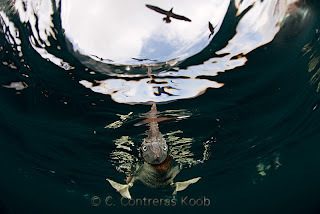 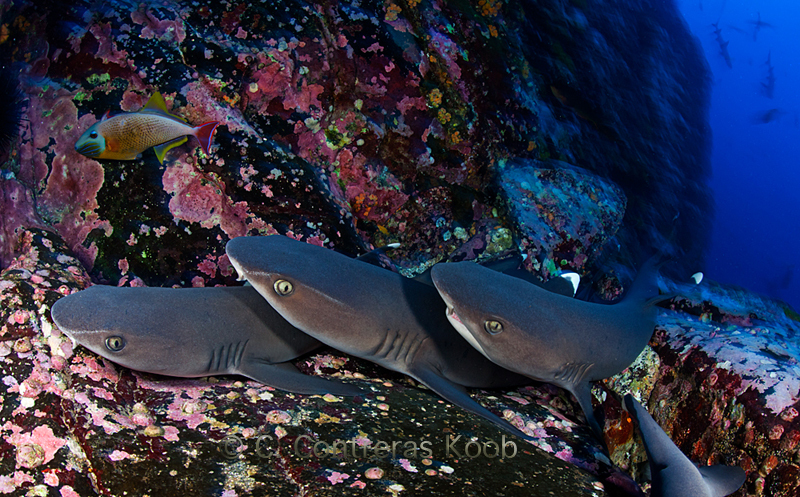 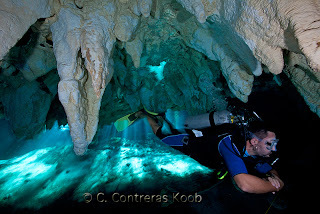 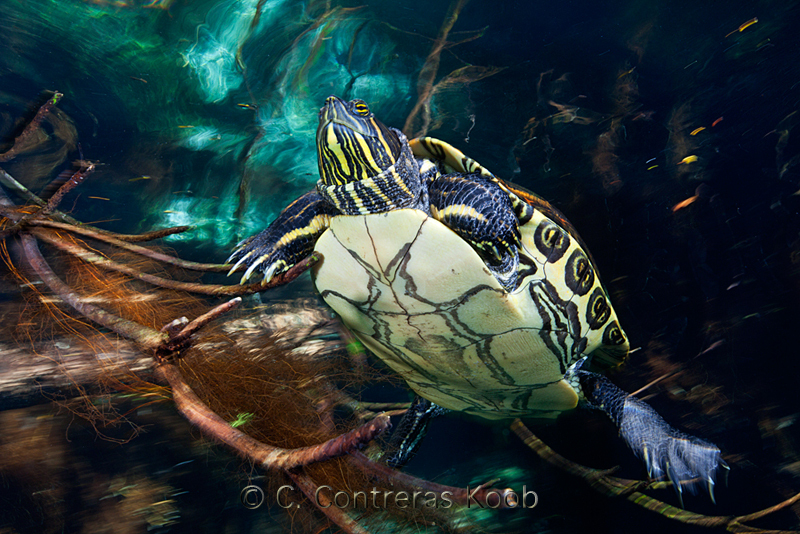 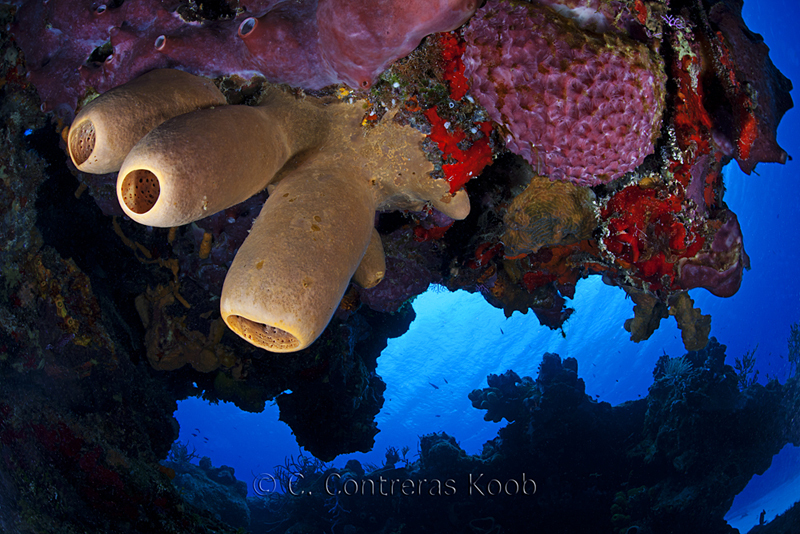 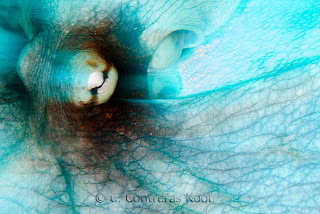 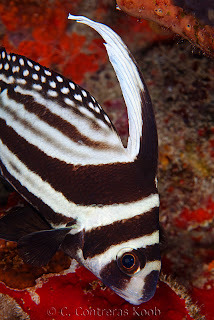 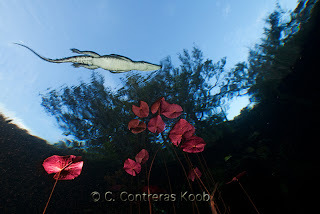 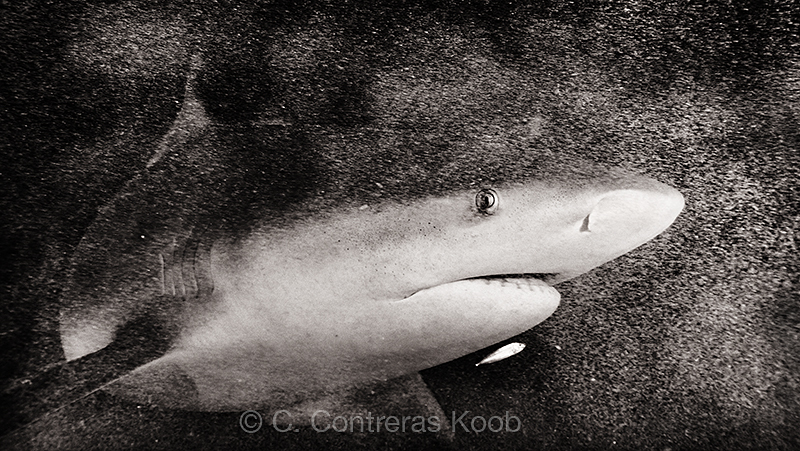 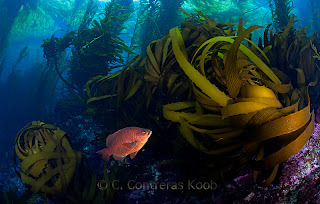 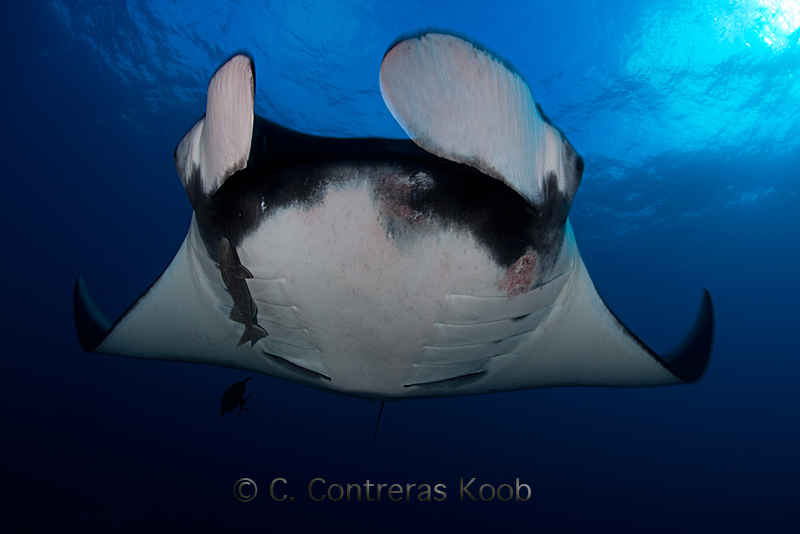 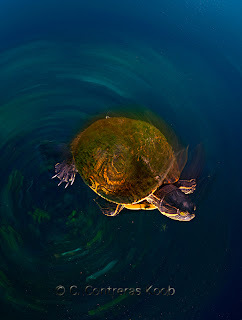 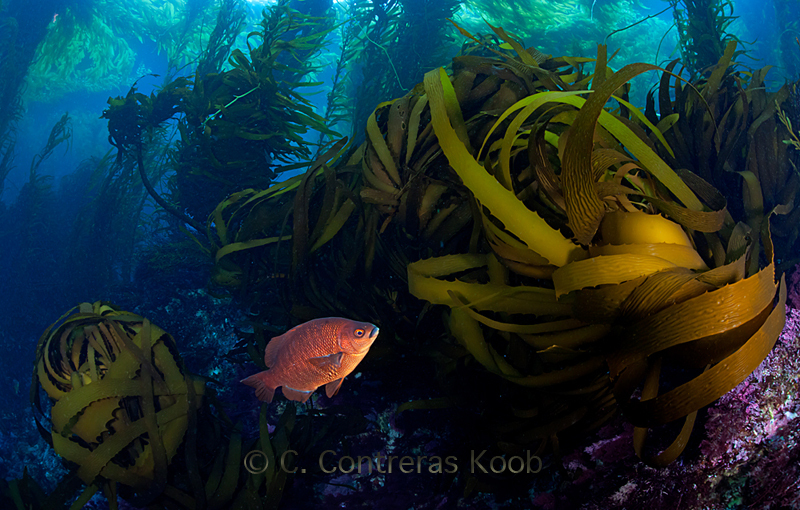 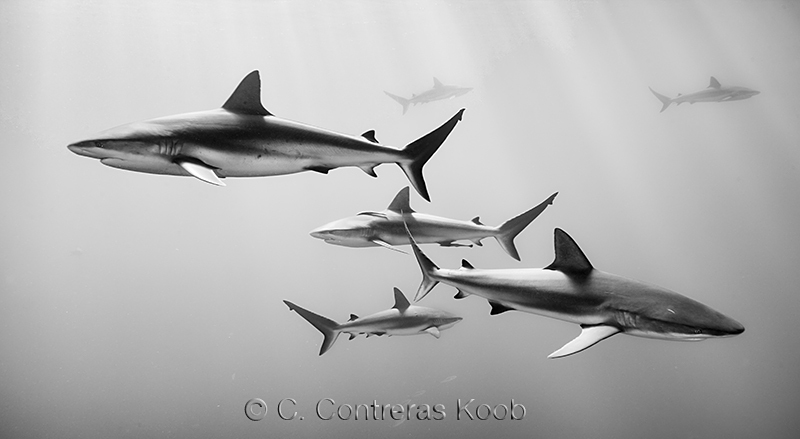 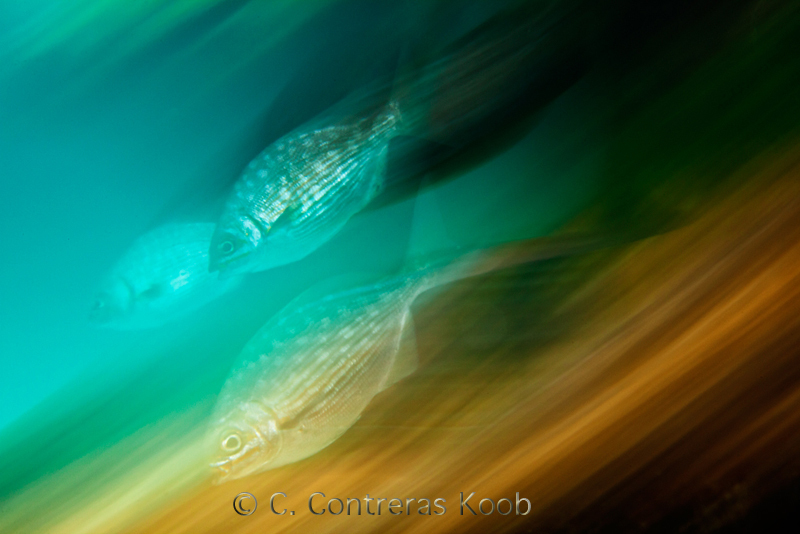 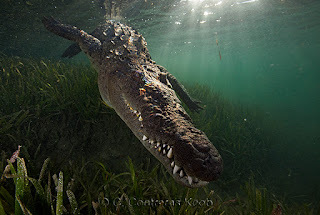 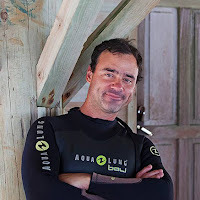 Claudio Contreras KoobI studied biology and from there focused on photographing the vast biodiversity of my country, than 20 years have passed and I continue to focus on nature themes in Mexico above as well as underwater as a photographer and as a photoeditor. 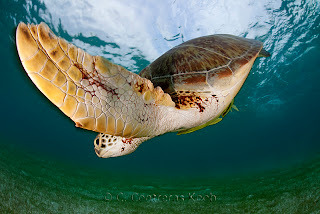 I’m ever more interested in conservation of our natural resources. 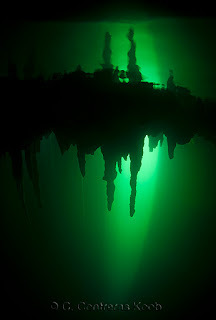 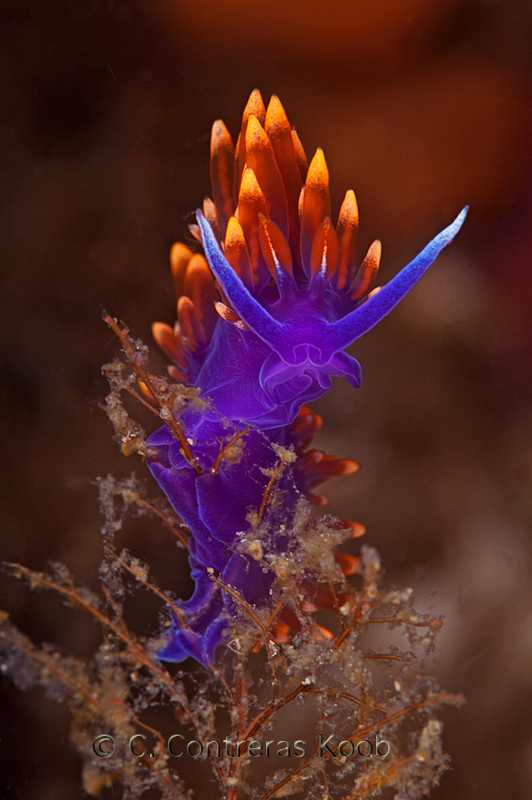 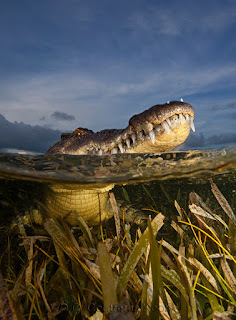 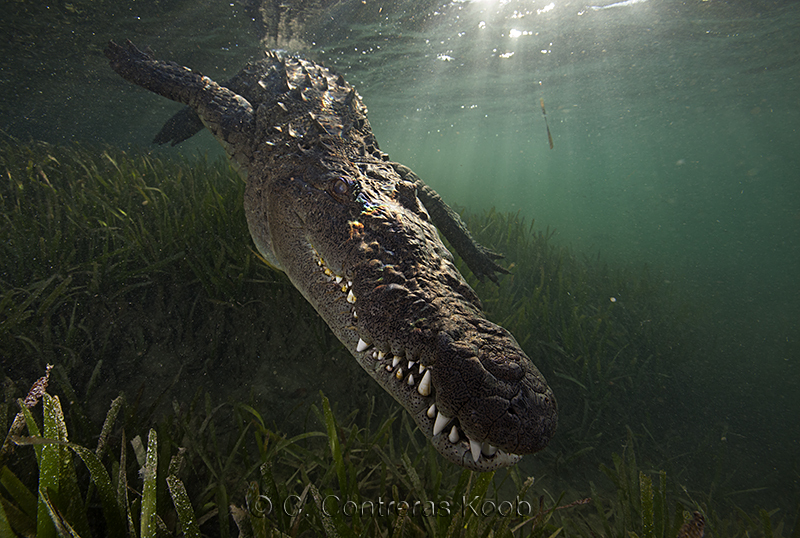 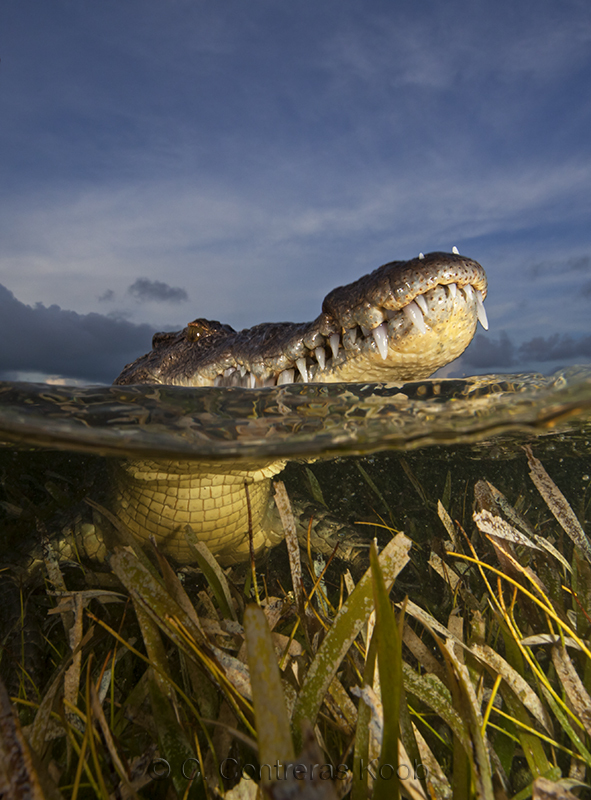 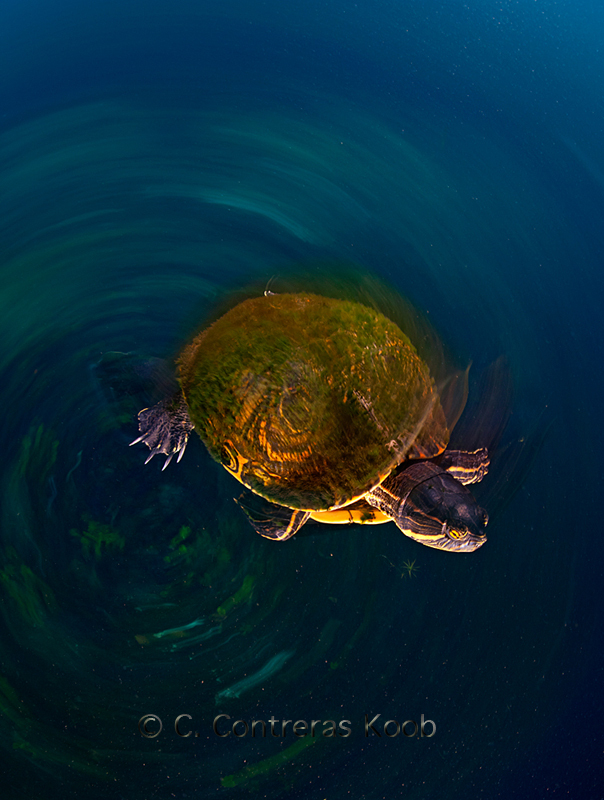 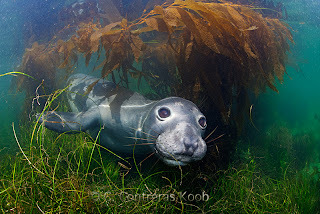 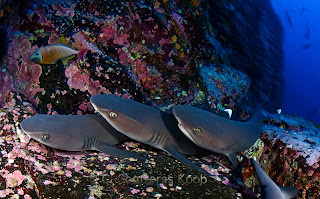 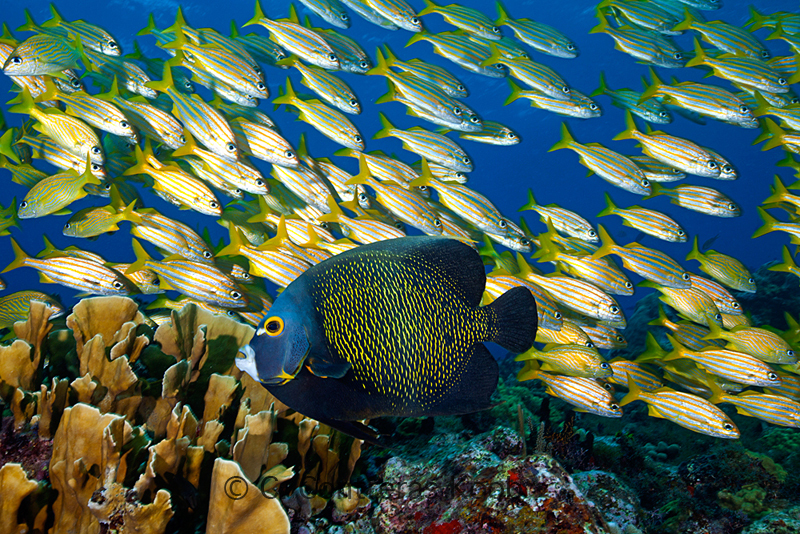 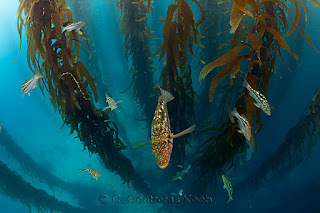 Since 2009 I’m an associate at the International League of Conservation Photographers (www.ilcp.com). 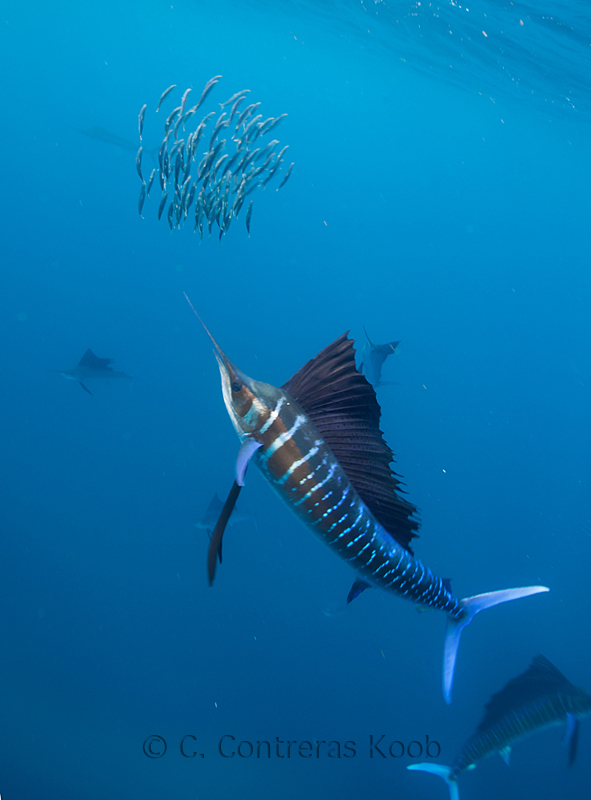 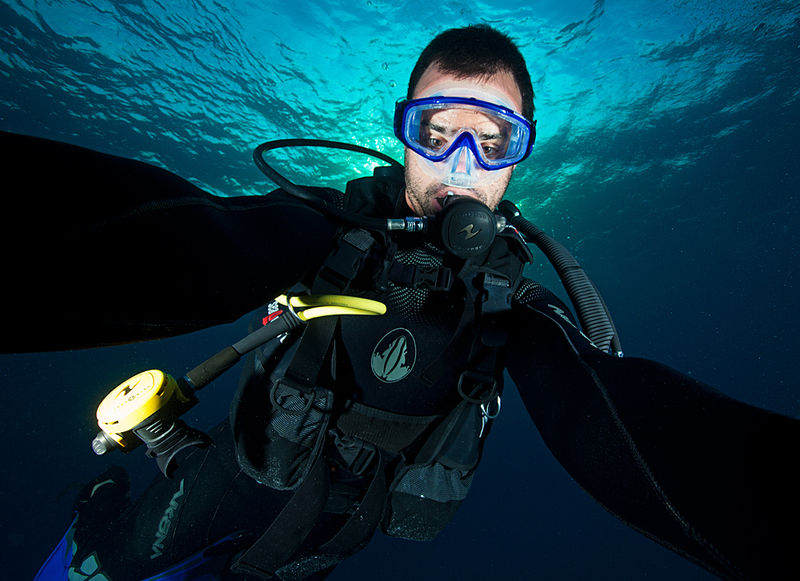 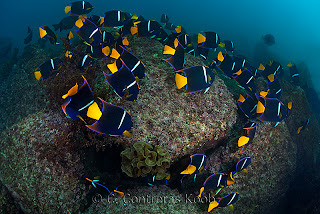 I’m currently working in a Project called “Mares mexicanos” to study and register the most important underwater biodiversity regions of my country, most of them in urgent need of protection.